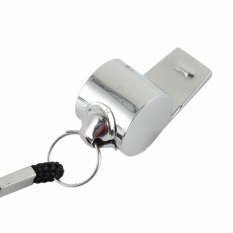 Many people believe that the only function of the whistle is to organize and put order in a sports match, however, a very important function is to signal in case of emergencies or to draw the attention of the people who are part of a particular group. 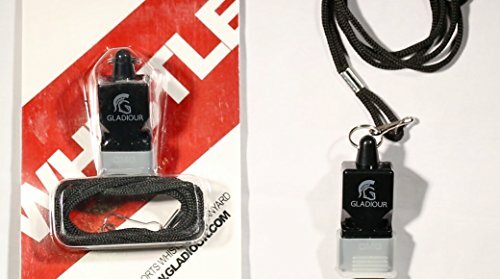 In outdoor activities is super important to each adventurer (a) has a whistle around your neck, say in the neck in an accident because you could end up losing your bag or Fanny Pack bringing together your whistle. Being in the neck the whistle will always be at your fingertips, no matter what. During long walks, it is common for some people walk more slowly than others, forming cliques separated. 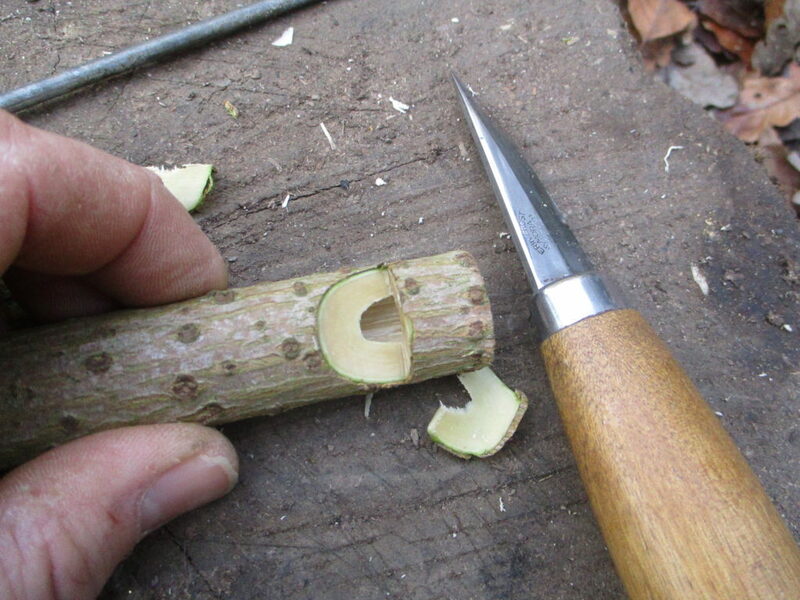 This happening, is extremely easy mismatches occur, especially in dense forest and forks that are found along the way. 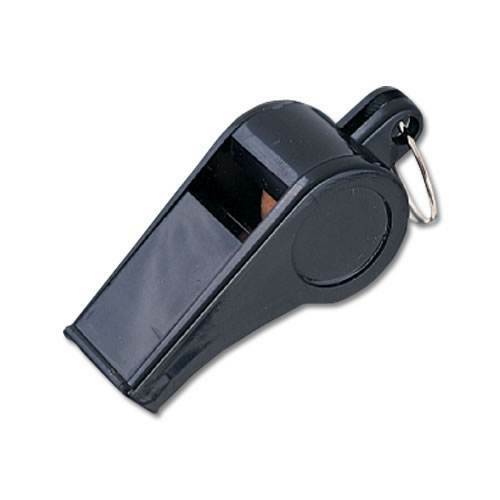 It is at these times that the whistle can be used by the person who stayed behind when their screams are not listened to by the rest of the group will probably be talking. 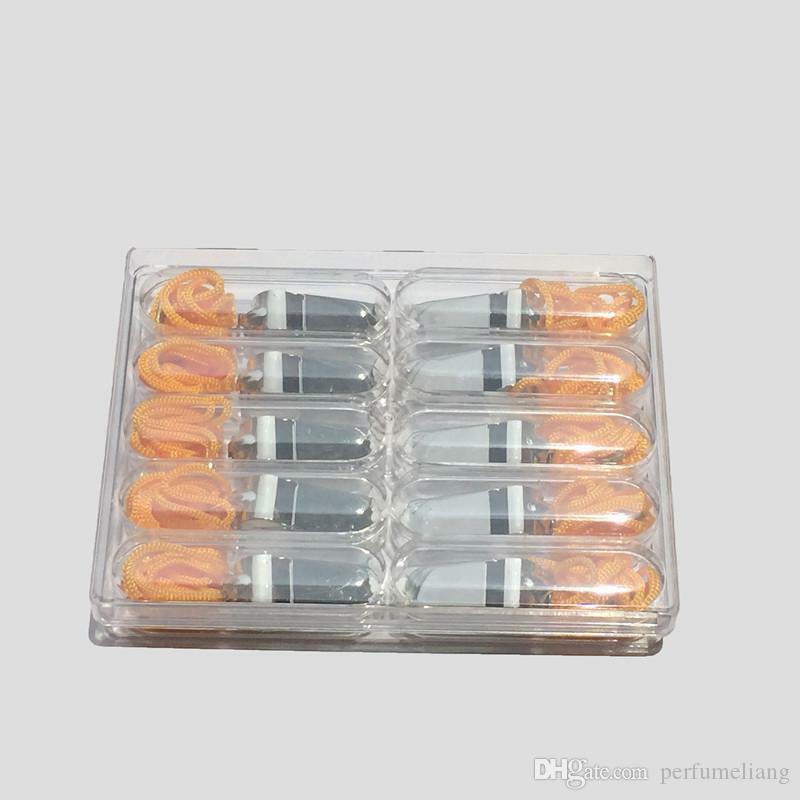 It is exactly at this point that the whistle will make your paper and be able to draw the attention of the Group effortlessly. 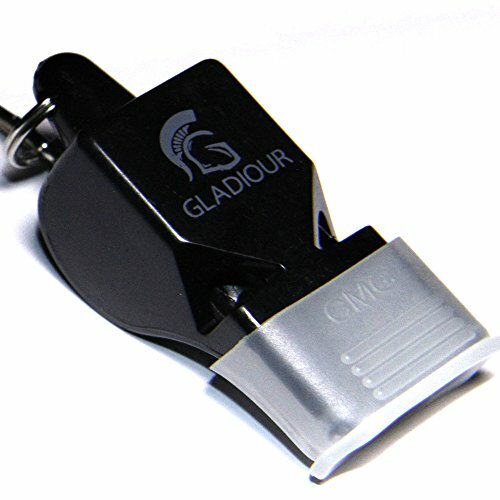 The advantage of the whistle in relation to “scream” is that besides having a distinctive sound that can be heard from afar, don’t let anybody without a voice and can be used by anyone who can at least blow. 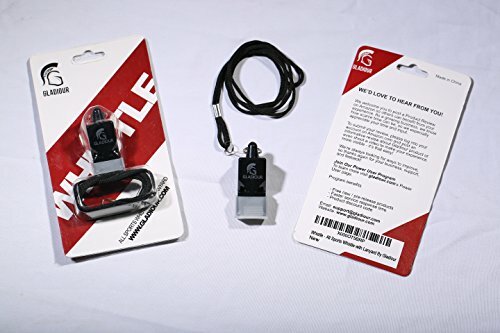 The whistle is an excellent equipment to have in case of an emergency, however, there is a certain “general rule” that should be followed in time to call for help. The International SOS signal for emergencies is to whistle as follows (Morse code): three short whistles, three long and three short whistles whistles again, this sequence must be repeated several times. 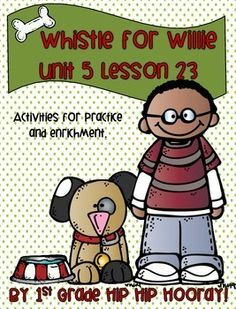 However, in emergency situations it is very common to use only three short whistles followed by a brief pause, repeating it several times. 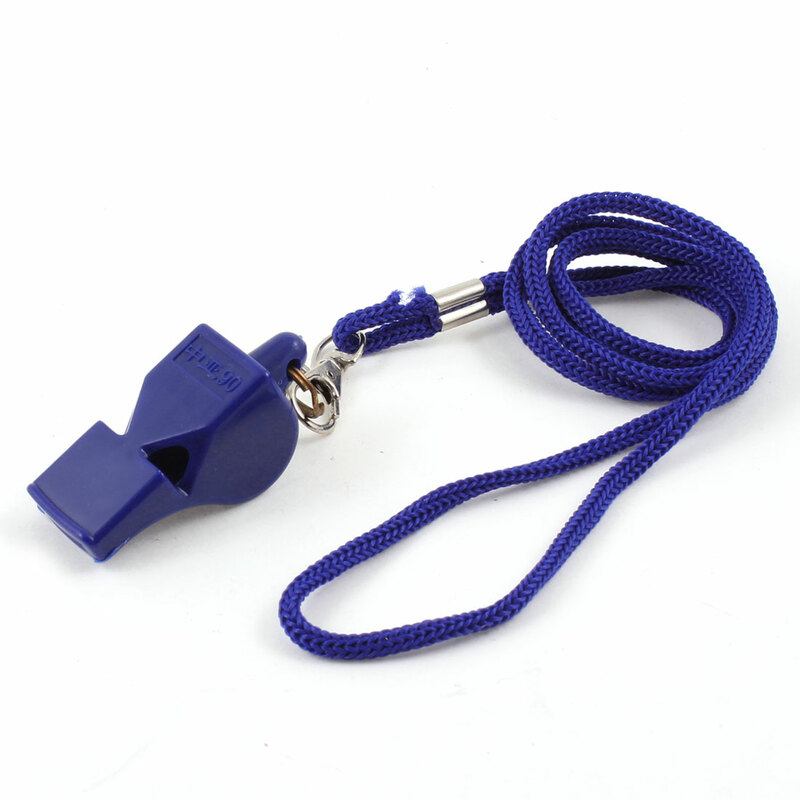 This way the whistle is also recognized internationally by various rescue groups as a distress signal. 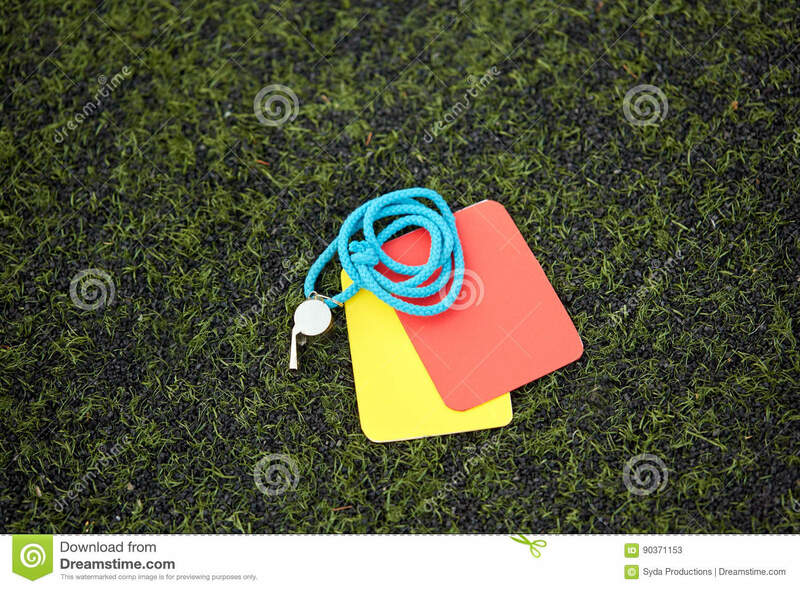 Tip: Time to buy the whistle preferable to colored, especially the colors yellow, Orange and red. Looking at the photo of the beginning of this text we can observe how these colors are much more visible than the Black-colored whistle. 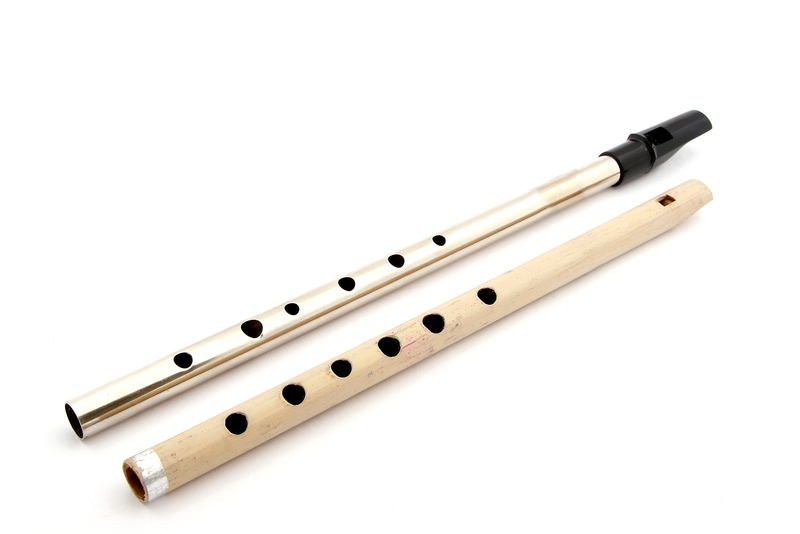 Another tip is to buy a whistle that has no ball, as the FOX 40 whistles (the Orange and red with yellow cordelete present in the photo above). These whistles work in any condition, therefore, has no moving parts (ball) he doesn’t freeze and when wet works perfectly. 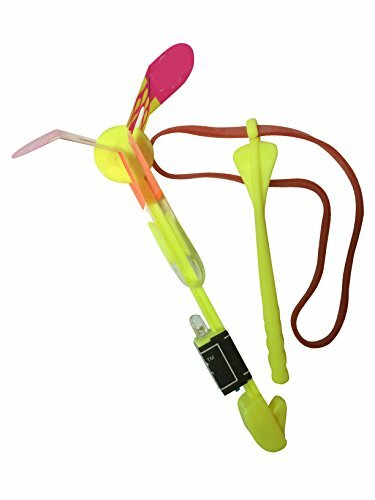 The ball usually fail when they’re wet, because it “sticks” on the wall of the whistle. 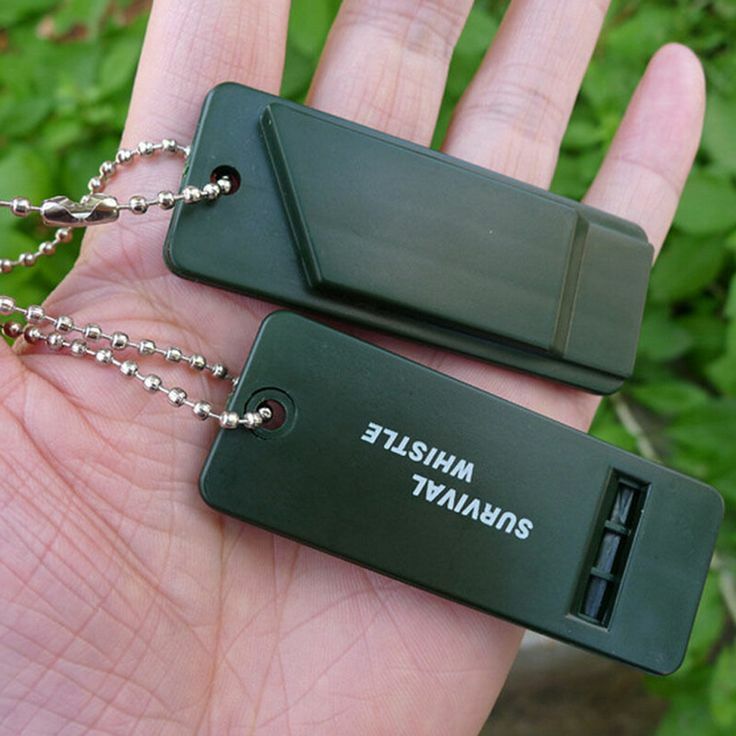 Nowadays a simple whistle costs on average 4.00 R$. The FOX 40 (no ball) is found by values around R$ to R$ 35.00 13.00 depending on the model chosen.